The Akshaya Patra Foundation is a not-for-profit organisation feeding millions of underserved children in India. We are committed to eradicating two crucial issues - hunger and malnutrition in India - by implementing the Mid-Day Meal Programme in government and government-aided schools. Carrying out the world’s largest NGO-run feeding programme, Akshaya Patra aims to not only fight hunger with nutritious meals but also bring children to school. In the central Indian state of Chhattisgarh, our ISO-certified centralised kitchen currently feeds 29,835 children in 192 schools. We place the highest emphasis on hygiene and cleanliness and operate through two kitchen models: Centralised and Decentralised. 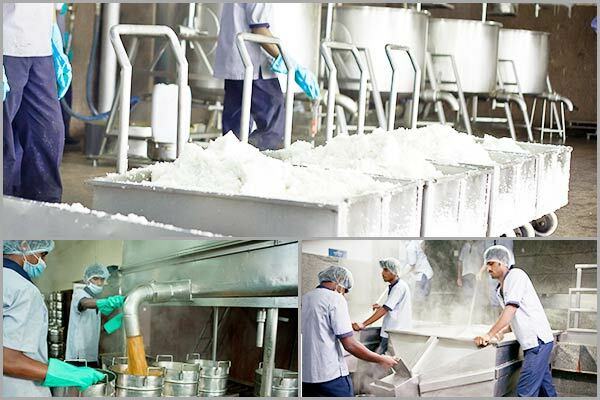 In the state of Chhattisgarh, our kitchen was established in the year 2009. 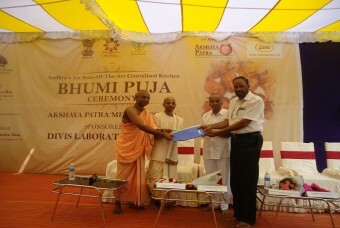 Bhilai: The ISO-certified kitchen in Bhilai started operations in January 2009. It currently reaches out to 29,835 children in 192 schools in the region.